PAX BRITANNIA: Steampunks in Space! 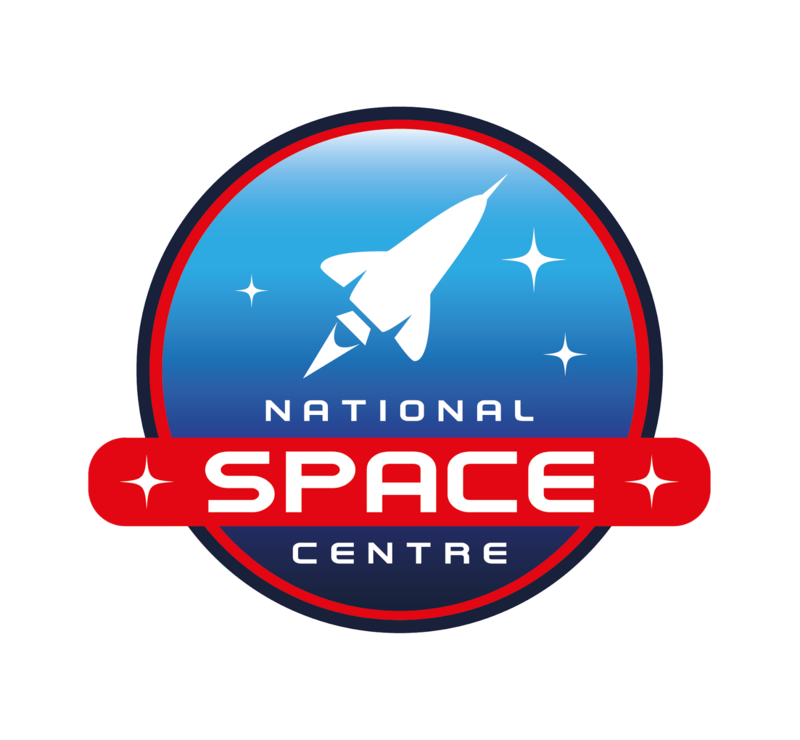 On Saturday 29th & Sunday 30th November 2014, I shall be one of the guests at Steampunks in Space at the National Space Centre in Leicester. So if you're in the area, why not come along and say "Hi!" and pick up one of my Pax Britannia novels while you're there? After all, Dark Side is set in space as well as on the Moon! You can find out more about this splendid event here.